Taking the stress out of business travel. When it comes to business events and related business travel, there’s no room for error. That’s why at Going Coastal Transportation we specialize in managing the ground transportation needs of professional companies and their clients. From meetings to conventions to airport transfers, we cover all of your corporate transportation needs in Charleston, SC. Resort hotels in Charleston are the perfect locations for corporate retreats and conferences. Whether you are an individual business executive or a large group headed to conventions, meeting or other events in Charleston, Going Coastal Transportation will ensure you arrive comfortably, safely, and promptly. All of our corporate transportation services in Charleston strive to exceed your expectations by offering nothing but the best. When you book an executive service with Going Coastal Transportation, you’ll quickly see the unmatched expertise that our staff and chauffeurs provide. 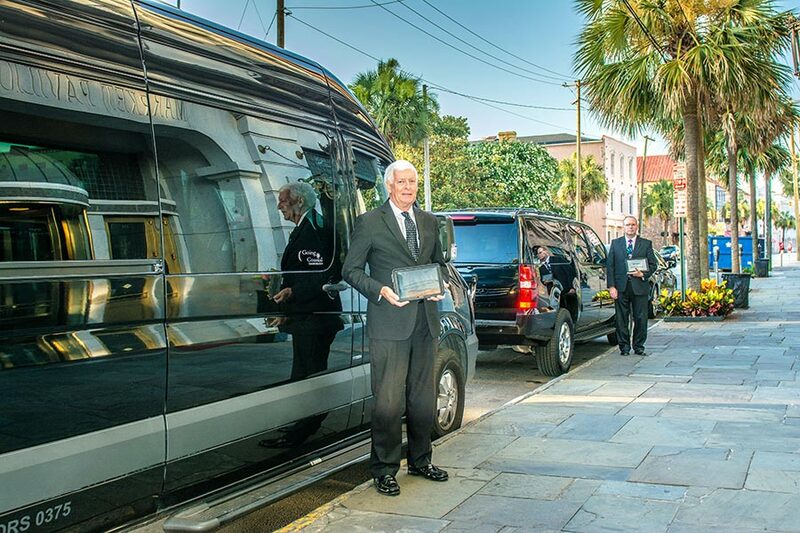 We provide everything from luxury sedans and SUVs to executive shuttles for all your corporate needs in Charleston. Our staff is available 24/7 to ensure that all of your executive travel needs are met, no matter what time of day. A corporate rate structure tailored to your needs and budget. Coordination for corporate retreats and events. Customized account with automated real-time updates specific to your requests. Automated processing allows you to track your car service reservation from inception to completion. A customer-friendly, unified billing process combining each reservation and expense into one concise billing format. Easy-to-use online reservation system designed to ensure accuracy and a seamless execution. Every corporate car service reservation starts with a reservation expert who will walk through your booking to make sure that everything is just the way you want it. 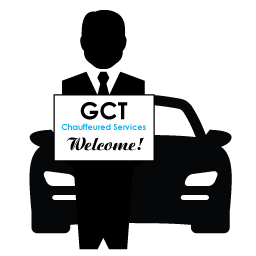 When your vehicle arrives, a professionally trained and licensed chauffeur will be ready to assist you and your guests with whatever baggage you may have, as well as opening and closing doors. In each vehicle, bottled water and the daily paper awaits, and additional amenities may be provided upon prior request. We also understand that plans can change, and we are happy to accommodate sudden itinerary changes to the best of our availability. That’s why our 24/7 reservation staff is the best in the business. Executive services available in Charleston, Mount Pleasant, Summerville, Goose Creek, and more! The entire Going Coastal team was great to work with. They were professional, timely, and knowledgeable, making the entire process a breeze.